Analog Artist Digital World: Weekend Top 6 Picks January 28th and 29th. Weekend Top 6 Picks January 28th and 29th. 9am to 5pm. Free. Renningers Steampunk and Industrial Show. Renningers.Mount Dora FL. ARE YOU READY......5th Year for Renninger's Steampunk & Industrial Show...time flies when you travel....we are planning the best Steampunk Show for our Time Travelers October 15 & 16, 2016 from 9AM - 5PM Admission is FREE, Parking is FREE...over 100 vendors with fabulous finds created and specially collected for this event....music performed by some of the best "Steampunk" musicians, Cog is Dead, Clockwork Knotwork, Sideshow Drummer, Florida Tribal Dance, Jig to a Milestone, John Babcock, all hosted by Phantasmagoria....delicious food including "High Tea"...and the 3rd Annual Splendid Teapot Race...steampunk horse & carriage rides, magic, giant kaleidoscope, Best Dressed Award, and all the special sights and sounds when Victoria and Albert collide with the Industrial Age! Noon to 3pm Free. USk Chinese New Year Sketchcrawl. Wat Florida Dhammaram of Kissimmee,FL 2421 Old Vineland Rd, Kissimmee, Florida 34746. 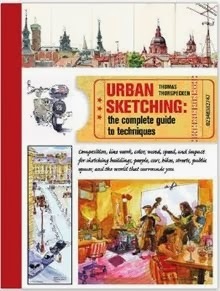 Urban Sketchers International is going global on January 28th in celebrating the Chinese New year, Lunar year and highlighting the Asian culture. 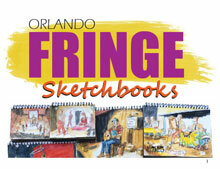 We - the Orlando Urban Sketchers - are going to be there too! 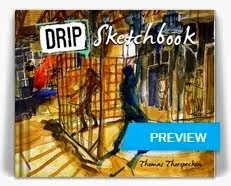 taking part in this Worldwide sketchcrawl Event! The participating USk chapters so far are: São Paulo; Singapore; Boston; Orlando; Japan; Hong Kong; Melbourne; Sydney; Beijing; Seattle ; Canberra; Los Angeles; Kuala Lumpur; Taiwan; Austin; Gran Canaria; Fredericksburg, VA; Raleigh; Cleveland; Charleston, SC; Cairns, AUS; Ilocos; Kuching, Malaysia; Waterloo Region, Canada and NYC. We checked around town for local celebrations or the best location to highlight this amazing culture and found this gem nestled among Kissimmee countryside not too far from Lake Buena Vista. 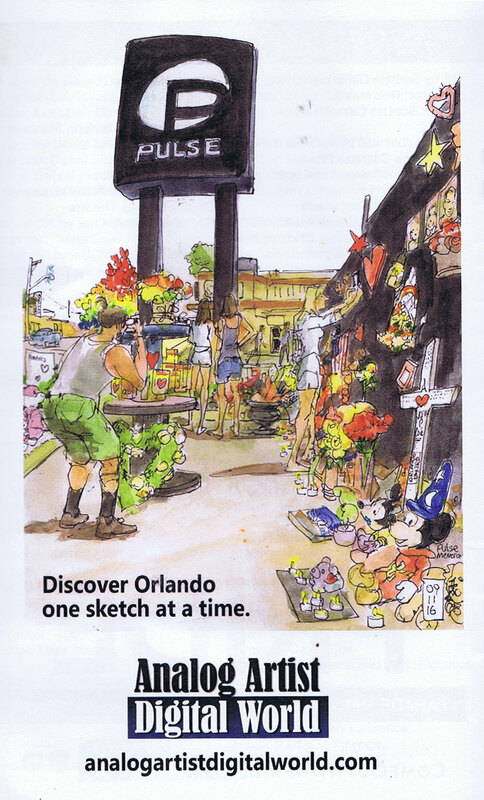 The Wat Florida Dharmmaram Buddhist Temple will provide an exciting challenge to us sketchers. 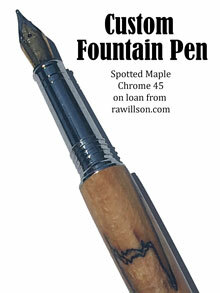 Bring on your gold and red paints, markers, pens or pencils, your sketchbook and your curiosity. 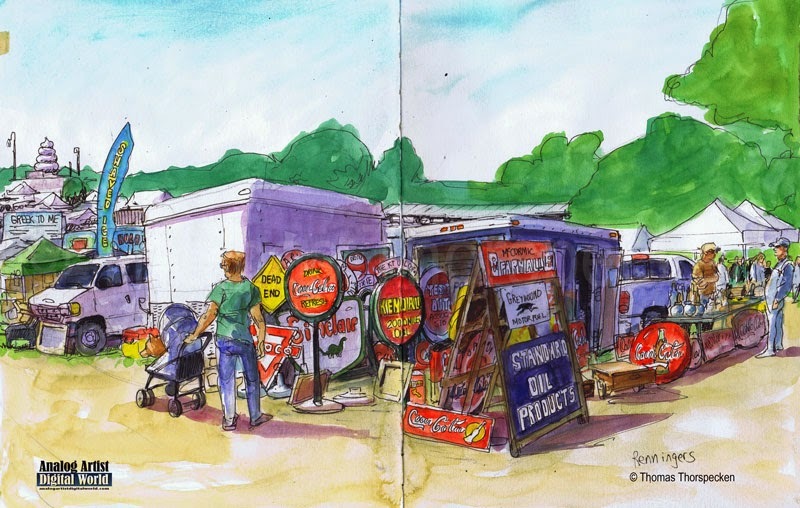 Gather your sketching friends to make this a terrific Worldwide sketchcrawl event! Let us share with the World our take of this global event. If you will be busy celebrating the holiday with friends and family, any sketch reflecting your special traditions would be a lovely way to share art about the beginning of a New Year! There is a meditation class at the Temple right after our sketching session if any of you wish to join. 3:00 to 5:00 pm directed by Than Chao Khun Sunan, Abbot of the Wat Florida Dhammaram. 8:30am to Midnight $25 DRIP 80's Night. DRIP 8747 International Dr Suite 102 (Behind Denny's and Senor Frogs), Orlando, Florida. Grab your legwarmers and head over to DRIP! We’re taking it back to the raddest decade in history - the 80s! Come re/discover some of the greatest fashion statements and musical influences of the time. Neon Paint Bar, 80s themed drink specials, dance party, Tye-Dye station, full DRIP show, classic movies, and a Thriller dance along! Squeeze into spandex and layer on that aquanet for a special discount ticket ($25)! 10am to 4pm Free. Lake Eola Farmers Market. South East corner of Lake Eola Park, Orlando, FL, United States. Noon to 3pm Donation. Music at the Casa Violinist Lisa Ferrigno & Friends. Casa Feliz Historic Home Museum, 656 N Park Ave, Winter Park, FL 32789. 2pm to 4pm Free. Yoga. Lake Eola Park, 195 N Rosalind Ave, Orlando, FL near red pagoda. Every week. 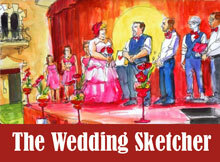 Mystery Sketch Theater at Falcon Bar. Mary Tyler Moore died at age 80. Ugly Beauty at the Morse Museum. Weekend Top 6 Picks for January 20th and 21st. Steam Machine, a Steampunk Event. The Toxic Avenger roars into the Shakes. ODD 19 at Wally's Liquors. Weekend Top 6 Picks for January 14th and 15th. MTV Pulse Documentary at Falcon Bar. First light of the first day of 2017. Weekend Top 6 Picks for January 7th and 8th. Not a Photo at Henao Contemporary Center. 2016-2017 Arts Advosacy Day in TalIahassee.